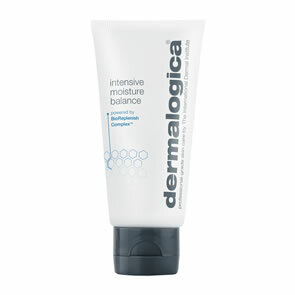 Dermalogica Daytime Treatment is a lightweight lotion and powerful treatment all-in-one. Keeps sebum under control while hydrators maintain skin balance. Niacinamide: Assists in regulating sebaceous gland secretions and killing bacteria while scavenging free radicals. Licorice, Cucumber, Lavender: Soothe and calm skin while protecting it. Magnolia, Hiba Cedar,Grapefruit: A botanical complex that helps to manage bacteria and control sebum. 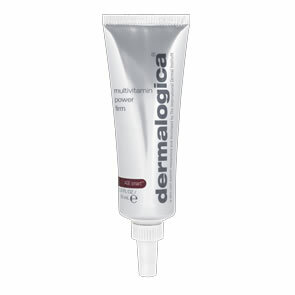 Apply Dermalogica Daytime Treatment over cleansed face, neck or affected areas, voiding the eyes.